Holiday Inn Archives - All Chucked Up! As far back as I can remember, my dad used to always carry with him a good ol’ Victorinox Swiss Army Knife. Being the tinkerer that he is and his love for nifty useful tools, it isn’t any wonder he would own something as cool as that. Imagine having a whole slew of tools right in your pocket – a screwdriver, a knife, scissors, a mini saw, bottle and can opener, tweezers, toothpick and so much more. Back in the ’80s, there weren’t a lot of China-made imitations and cheap knockoffs. Almost everything sold in stores were authentic and original – clothes, shoes, etc. 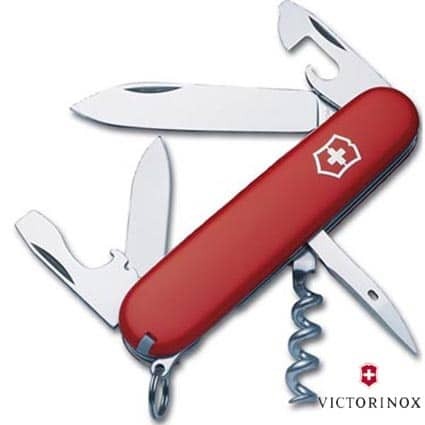 When it came to Swiss Army Knives, there was only Victorinox. Although these cool Victorinox products were quite pricey even back then, I’ve always known that quality and impeccable craftsmanship comes at a premium. You’ve probably heard of the saying, “Good things don’t come cheap…”, right? There is some truth to that. Nowadays, Victorinox not only makes Swiss Army Knives… they are now one of the most trusted brands when it comes to luggage, watches, bags and travel accessories. It goes without saying that I am a huuuge fan of Victorinox. That’s why I was so excited to be part of Victorinox’s posh cocktail party and launch of their exclusive loyalty card.